Pay attention to what captures your attention, to what gets your dopamine neurons firing. What are your dopamine triggers? Send a message to your future self. What are your hopes for your future self and what will you be like? Social epidemics like the spread of smoking or obesity follows and the pattern of complex contagion. Step back by realizing thoughts and feelings aren’t always under your control, but your actions are. This is one of those rare books that compells me pause the book after every chapter and reflect on what I just learned. There’s so much to digest and unpack with each idea, and how I can apply to my own life. Moreover, there are so many points in this book where I find myself thinking, “Wow, I never thought of that before.” Many other books will tell you things that you kind of already know and is more or less “common knowledge.” This book presented ideas that actually changed the way I think. Another aspect I appreciated about this book was the action steps immediately following each chapter’s “big idea” that challenged you to think, reflect, and apply what you learned in your own life. I think if more books did that, it would make personal development books more effective because it’s a call to action to the reader to not just listen and absorb, but actually DO what they’re learning. 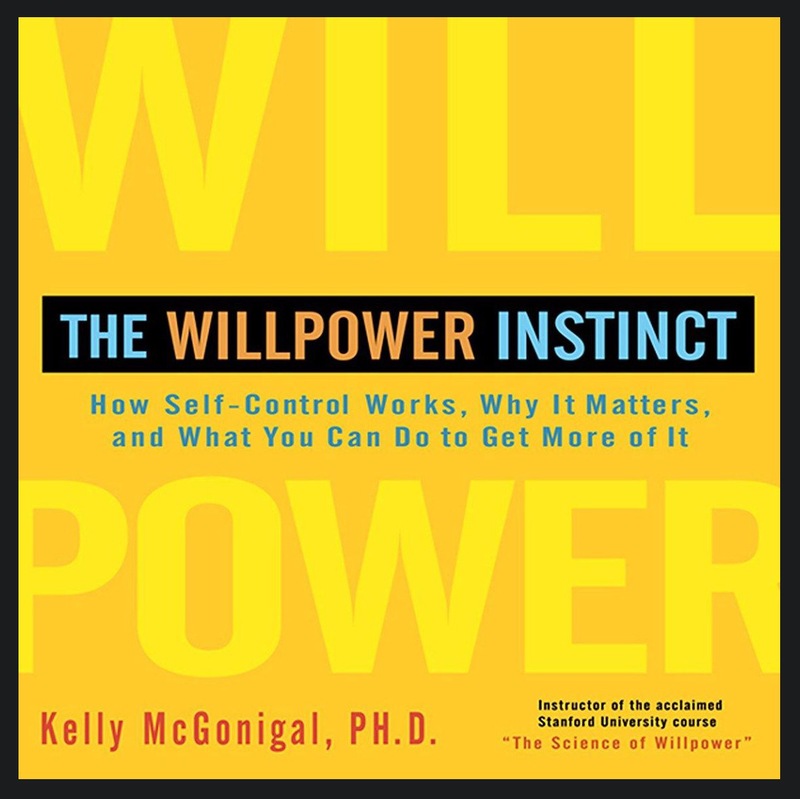 Nutshell: The deconstruction of what affects willpower and how to increase your own.